Seven Cherries is operated by Nektan, which manages multiple other gaming sites. The greatest advantage this casino has is its excellent games choice. Players can play some of the most popular and latest casino creations along with a number of exclusive games. It’s also a safe and fair gaming destination. Seven Cherries is regulated by the UK and Gibraltar Gambling Commissions, meaning that you can trust this place. In addition to these two authorities, there’s IBAS organization that protects players’ interests. In case players feel they aren’t able to resolve disputes with the casino, they are free to address the issue to IBAS. Seven Cherries accepts variety of popular payment methods. Players can even use PayPal, which isn’t the option in many other online casinos. But there is one thing most of the players won’t be happy about. 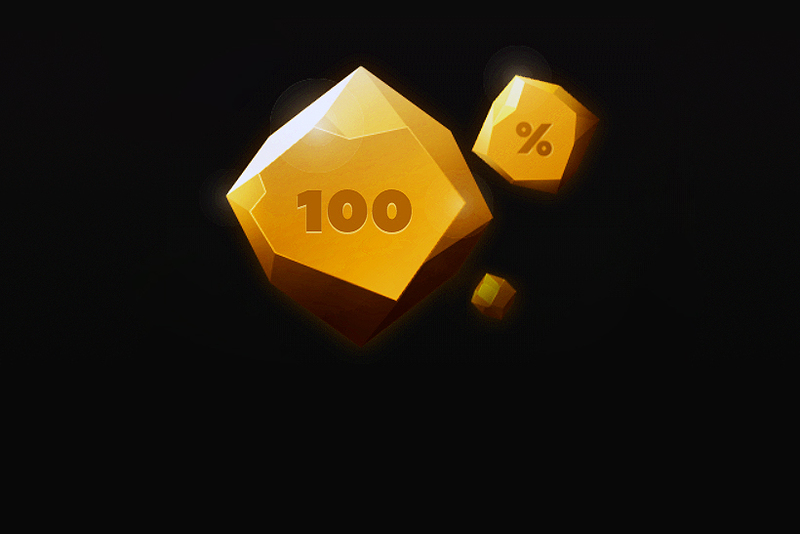 The casino offers very small Welcome Bonus, which is 100% up to £10 + 10 bonus spins. Usually gaming operators give much bigger rewards to their new members. Overall, the site is very simple and well organized. It’s translated into several languages, including English, German and Italian. Email support works round-the-clock, while live help and telephone are available limited hours. Support agents are trained to help players who have difficulties controlling their gambling. There is a variety of tools they can recommend to make sure customers can play responsibly: reality checks, deposit limits, time out and self-exclusion. As mentioned above, new players are offered 100% match bonus capped at £10 on their first deposit + 10 free spins on Cleopatra. This isn’t the most attractive welcome offer, but later customers will most probably have a chance of getting better deals. To claim this double up bonus, players must make a minimum deposit of £10. Each of the spins is worth 20p. 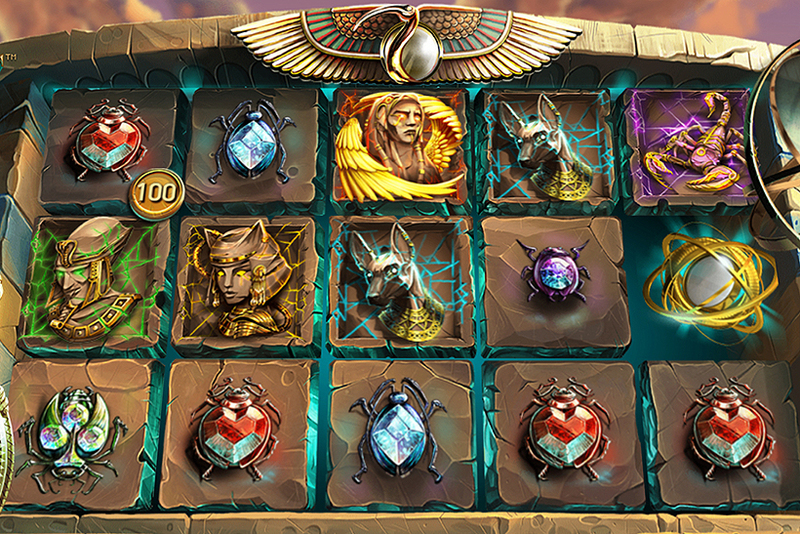 Cleopatra video slot must be launched to activate spins. Turnover of 30 bonus + deposit volumes is required to clear extra credits. 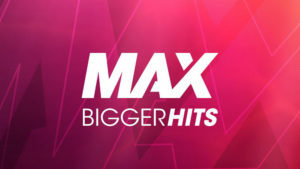 Maximum conversion is 4x bonus. Make sure you read the offer details to see which games contribute towards wagering and which games can’t be played using extra credits. There are no other regular bonuses. You won’t get rewarded for second or third deposit. The casino just offers a selection of short term promotions every month. Generally, Seven Cherries introduces variety of quite interesting promotions. 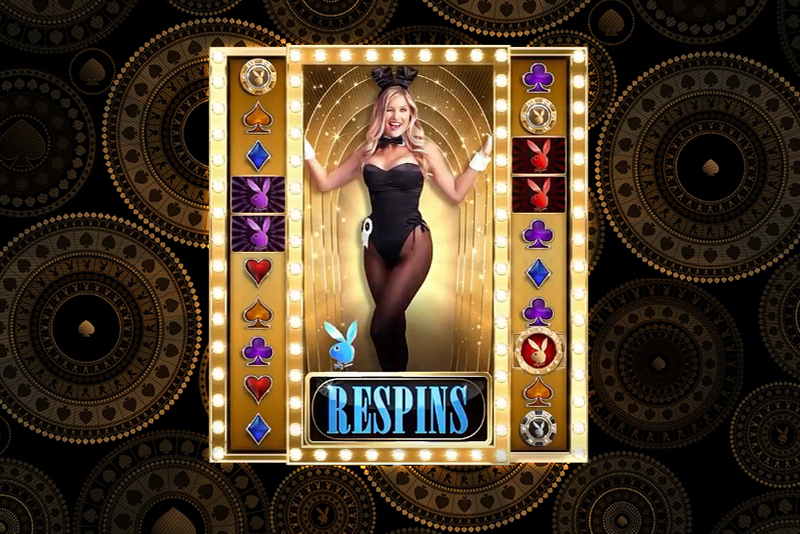 Players will claim free spins on different slots, match bonuses and win boosts. Casino members will also enter prize draws to win cash or bonus spins. This site has games to suite everyone’s taste. There are plenty of video slots, live casino rooms, table and other games. Along with the most popular creations supplied by leading developers, Seven Cherries can offer exclusive and less popular titles. Shamrock ‘n’ Roll, Mayan Marvels, Gypsy Fire, Best of British and many more exciting games can be accessed only on Nektan gaming sites. If you prefer live casino, there will be lots of popular and thrilling rooms. You can play seven roulette variations, including but not limited to French, Speed, Double Ball, several blackjack and baccarat games, some poker, Dream Catcher and Blackjack Party. You are also recommended to play card games by Felt in case you would like to enjoy less classic variations such as Blackjack with Lucky Ladies, Perfect Pairs, Lucky Lucky, 21+3 and Booster side bets. Game fairness is tested by the operator itself and by independent auditors. NMi, which is a respected testing facility, issued RNG fairness certificates to ensure that the software complies with UK, Gibraltar and Malta regulations. On top of that, the operator provides actual payout reports. Both game fairness and payout reports can be accessed on the site by anyone. Even though Seven Cherries is a relatively young casino, launched in 2017, Nektan has a nice reputation. That’s why Seven Cherries is considered a safe and fair gaming site. Min dep £25, Max Bonus £500, Bonus Code: BIGGER, Valid on 13th February only, 1st deposit only, 30X wagering, 4X conversion, T&Cs apply.